First thing I should say is that I love these boots. The look of these cleats is almost unmatched in my mind. 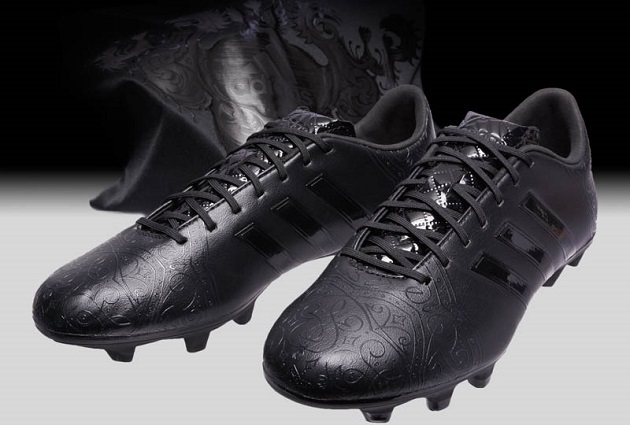 I have always been a huge fan of black and blacked out boots so naturally, the Knight (or Black) Pack is the one for me. The tongue has a very shiny cross-stitched design that is also meant to resemble medieval times. 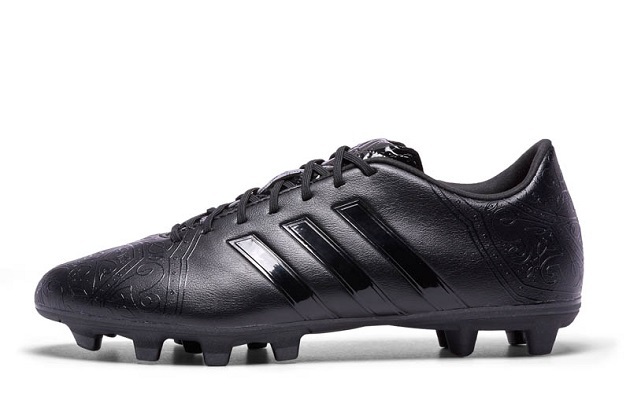 The all-black upper looks extremely cool and really has a guy like me salivating over the beautiful aesthetics. 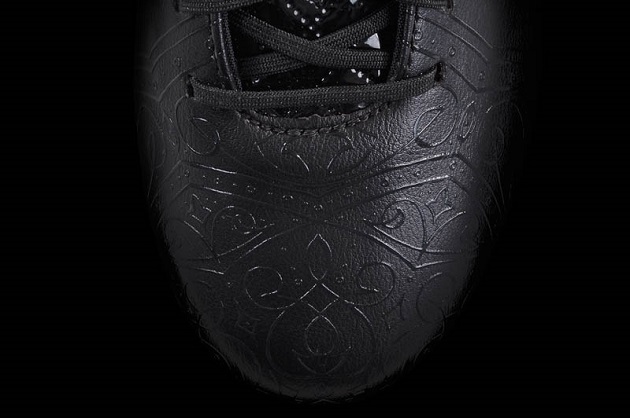 The heel and toe box have designs on them that are inspired by the Ottoman Janissaries. 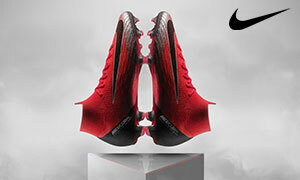 The design looks perfect on the shoe and really makes them shine on the field. Even the bag features that Ottoman Janissaries design and it looks really cool. Pulling on the boots is like putting on the armor that the Janissaries wore in battle and you feel that you are about to go to war on the field with your team. 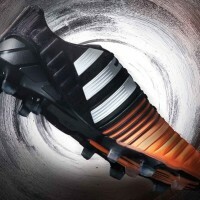 When your opponent sees these boots, they will know you are there for battle. I should start off by saying that this 11Pro is fully synthetic and not leather like the other models available on the market right now. That being said, it is still a very nice 11Pro. The material is a synthetic leather material that is a lot like hybridtouch but from what I can tell, it is not actually hybridtouch. The material really offers a superior touch when playing and allows your foot to still feel close to the ball despite having some extra padding to help with comfort. The inside of the shoe features a suede lining to give even more comfort with a soft insole. There are memory foam pads inside the tongue and under the forefoot that offer a very personalized feel to your boots that will allow your foot to really fit perfectly into the shoe every time you play. I did not experience any sort of discomfort in any regard when testing and playing in the 11Pro. The 11Pro silo is meant for players who want great touch and comfort and even the synthetic version offers that. The leather-like synthetic is fairly thin and really allows you too control the ball well. The Janissaries-inspired designs do not get in the way or cause the ball to have extra curve or anything like that. The upper is very smooth and is great for striking. 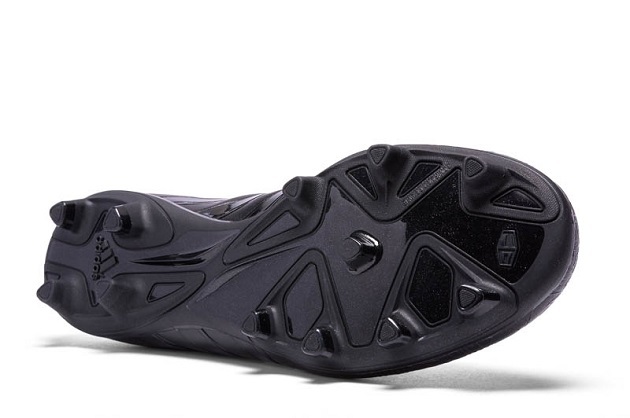 The studs on the soleplate are relatively short compared to other firm ground cleats by adidas, The studs are very comfortable but, on occasion, they don’t feel like they are long enough to really dig into the ground for enough traction on some playing surfaces. I only felt like this in one instance when I was on a field that had a little higher grass and the field was slightly soggy, but when the grass is nice, the boots are great. When they are on feet, they do not weigh you down. Overall, my experience in this 11Pro has been incredible and I personally am looking forward to playing in these more and more. The 11Pro feels incredible. Since the upper is synthetic, it will take some time for them to fully mold to your feet but in time they will fit perfectly. Out of the box, they felt a bit stiff and I was curious to see what would happen. After two sessions, they had fully formed to my feet. The Comfortframe outsole that is found on the 11Pro lives up to it’s name by giving any player a very comfortable boot. The only minor issue I have is that the tongue can make it a little difficult to pull the laces as tight as you want at first. This issue is resolved if you just re-lace the top 2-3 lace holes and they will fit nice and snug on your foot. The comfort on any 11Pro is hard to beat and that remains true with the Black Pack. With a $195 dollar price tag on the Black Pack 11Pros, they aren’t the cheapest shoe on the market. But with the Tiempo Legend V latest colorways retailing for $200, this could be a better option for you. If you don’t want to pay that high of a price, head over to my friends at SoccerPro and you’ll like the discount you receive on these beautiful boots. The quality and touch you receive are more than worth the price in my mind. 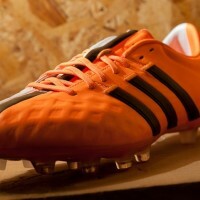 If you love blackout boots and want to feel comfortable at all times on the pitch, then try these boots. Plain and simple. Ever since these arrived in the mail, I have not been able to take them off when it comes time to play. These shoes fit great, give a great touch on the ball, and are arguably the best looking boots in my closet. If you want a great boot and have wanted to give an 11Pro a try in a synthetic then you have to get these. I was able to play a lot in these over the past two weeks and I would recommend these to anyone.